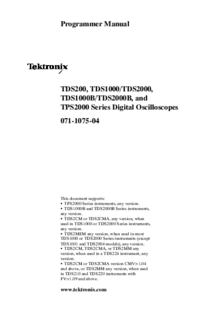 - TPS2000 Series instruments, any version. 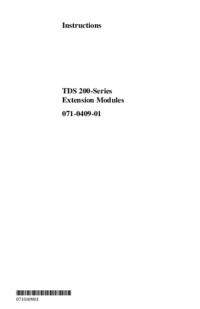 TDS1001 and TDS2004 models), any version. General Safety Summary  ... .
Read Me First  ... . Removing and Installing Modules  ... . 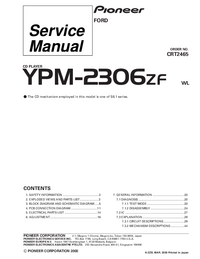 Checking Module Installation  ... .
Troubleshooting Module Installation  ... .
Making a Hard Copy  ... .
TDS2CM Communications Module  ... .
TDS2MM Measurement Module  ... .
Below V 2.00  ... . Using the FFT  ... . Appendix A: Certifications and Compliances  ... . 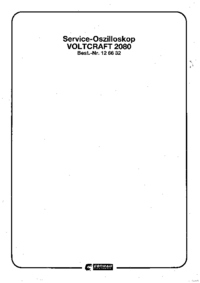 Appendix B: Comparing GPIB and RS-232  ... . 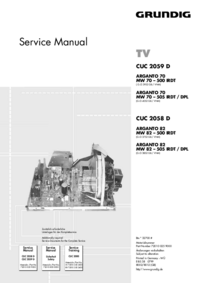 Appendix C: Manuals  ... .